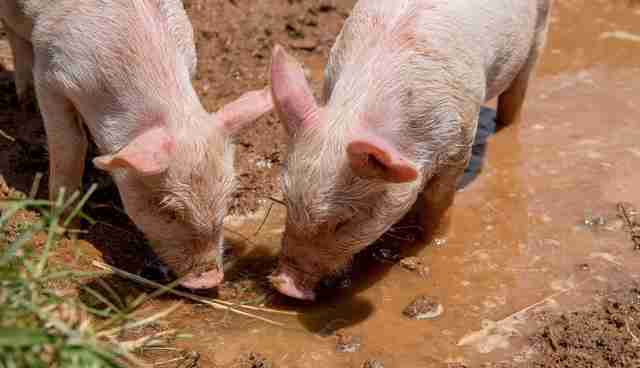 Before they were named Tulip and Daisy, two little pigs had a terrible accident - which turned out to be an incredible stroke of luck. 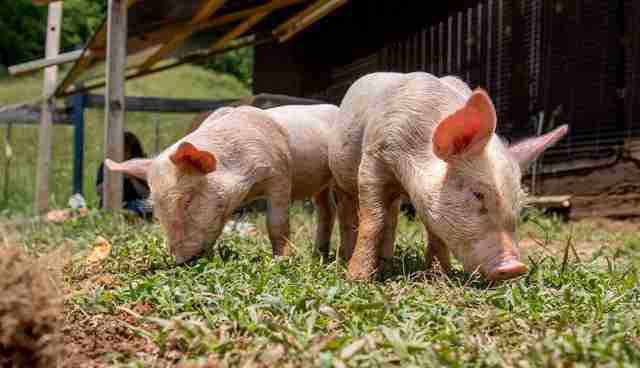 The baby pigs were in a truck passing through North Carolina when they fell off the back and into the road. 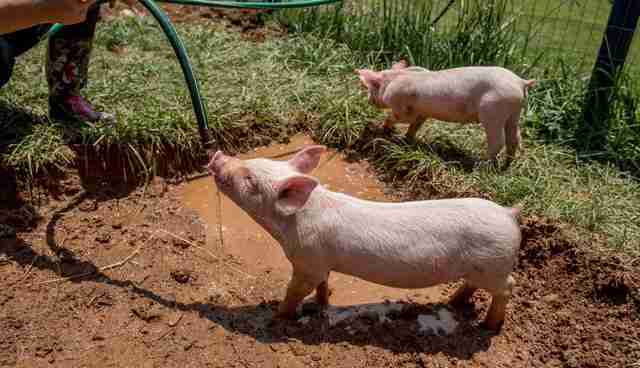 Denise Bitz, founder and president of Brother Wolf Animal Rescue (BWAR), in Asheville, North Carolina, believes Tulip and Daisy were on their way to the worst place possible: a feedlot, a place where livestock animals are fattened up before being sent to slaughter. But instead they landed in the hands of the animal rescuers at BWAR. 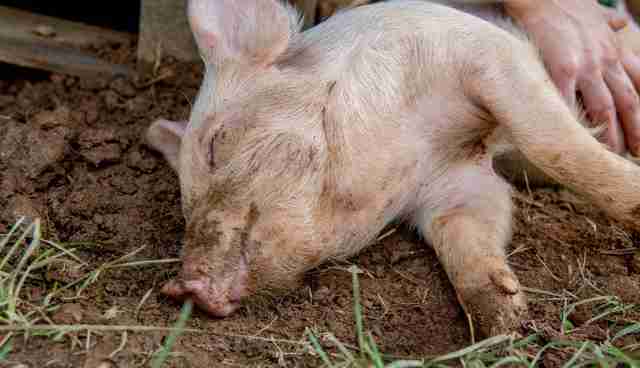 "They came into our care after the good people at Piedmont Farm Animal Refuge reached out to us," Bitz told The Dodo. 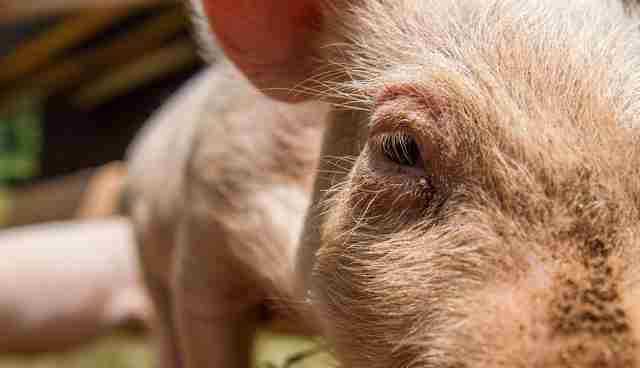 Because the animal refuge wasn't set up for the little pigs who'd just fallen from the truck, it brought them to a place that was. "Brother Wolf started out rescuing orphaned dogs in 2007," Bitz said. 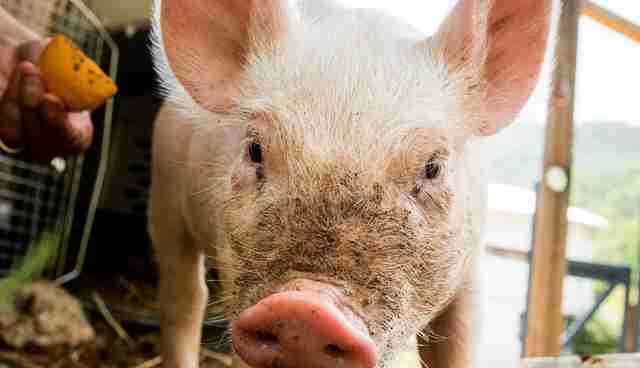 "Over the years, our work has also introduced us to farmed animals like cows, pigs, chickens and turkeys." Last year alone, BWAR saved the lives of over 6,000 animals - of all kinds. This year, the organization has saved Tulip and Daisy, and many more. The rescue has also created a sanctuary to give homes to the animals they've saved. 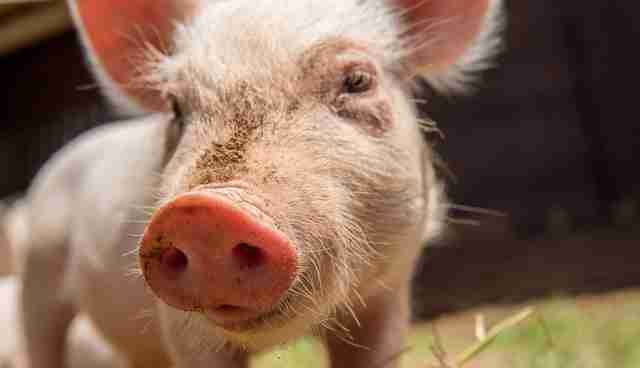 "We have come to see that all these animals are no less sentient than the dogs and cats we share our homes with - and are no less deserving of our compassion and concern," Bitz said. 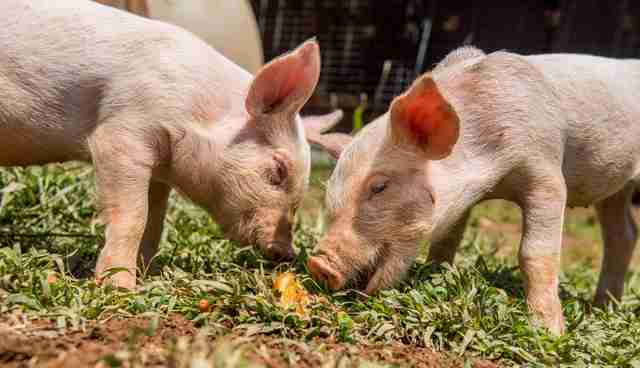 There's no doubt that the compassion given to Tulip and Daisy - who are now living the good life at BWAR's new 83-acre sanctuary - has totally changed their lives. 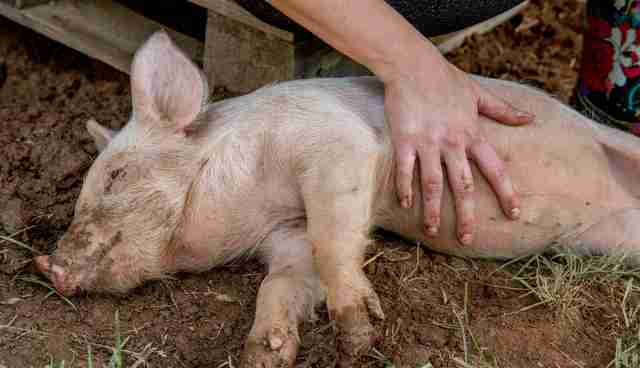 Since their rescue, Tulip and Daisy have discovered they love belly rubs, just like any other pig (or dog). "I live at the Brother Wolf Animal Sanctuary and get to interact with the 'girls' daily and spend a lot of time with them," Bitz said. "They have very unique personalities." 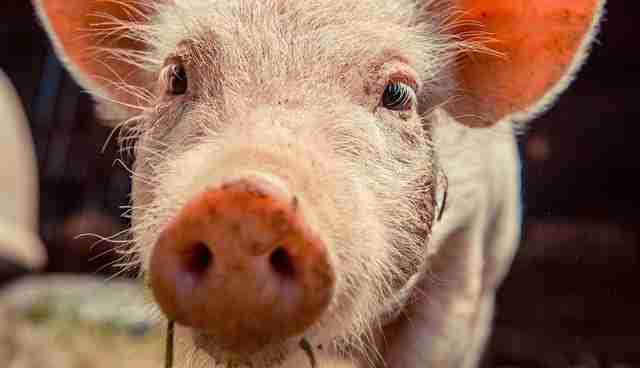 Tulip is the "alpha pig," according to Bitz, even though she is smaller then Daisy. 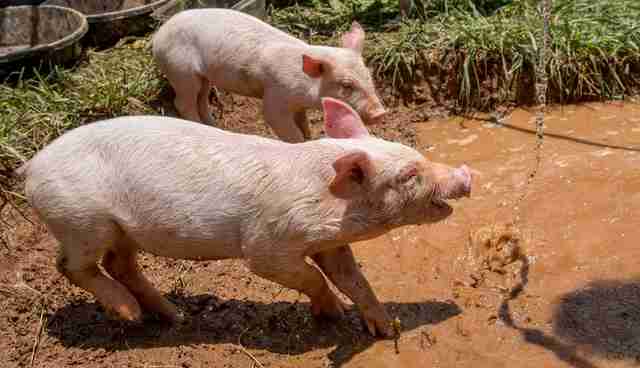 Both pigs share a love for belly rubs and wallowing in their refreshing mud pit. They also love to play and run around with anyone willing to interact with them. "They are very interested in playing with my dogs," Bitz added. Before, Tulip and Daisy didn't even have names. Now their joy is pretty much unmistakeable. Click here to donate to Tulip and Daisy's larger living area, veterinary care and food. 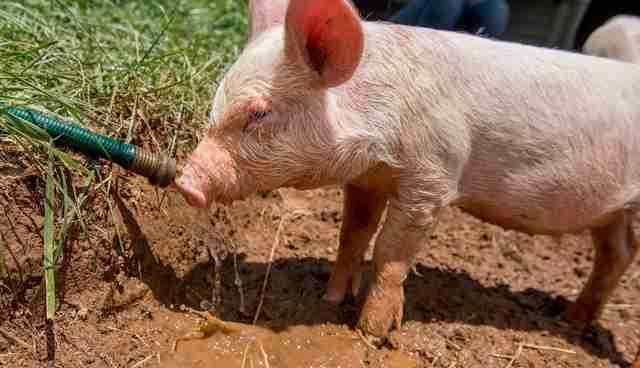 If you live near Asheville, BWAR is always looking for people to volunteer to help socialize Tulip and Daisy or build a larger living area for the lucky, and rapidly growing, rescued pigs. Email denise@bwar.org to express your interest.